Sven Ulriech has been recognised by Bayern Munich fans as the club’s Player of the Season ahead of Joshua Kimmich and James Rodriguez following an outstanding campaign deputising for Manuel Neuer. 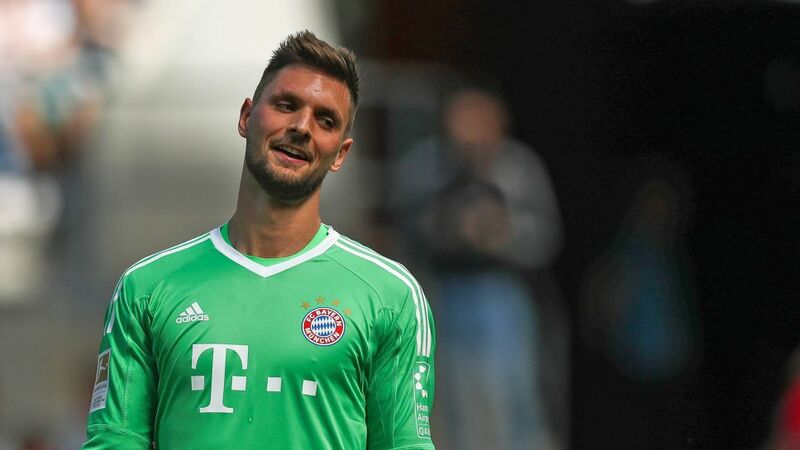 Ulreich joined Bayern from VfB Stuttgart in the summer of 2015, but had only pulled on first-team gloves six times in the Bundesliga prior to the 2017/18 campaign. But with Neuer twice sidelined with a broken metatarsal over the course of the season, Ulreich was thrust into the limelight and largely shone. Watch: Sven Ulreich's best saves! Bayern fans and fellow players leapt to Ulreich’s defence following his mistake in the UEFA Champions League semi-final loss to eventual champions Real Madrid, which allowed Karim Benzema to put the tie beyond doubt, but after a season in which he repelled more than 72 percent of shots on his goal, it was nothing if not deserved. Ulreich took over a third of the vote run by the Bundesliga champions, with nascent right-back Kimmich and Madrid-owned superstar James completing the podium.